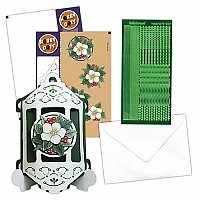 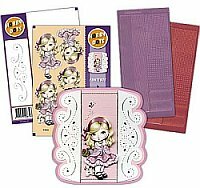 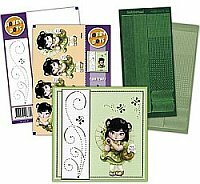 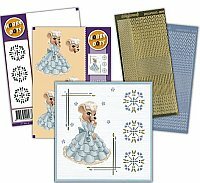 These sets contains patterns and stickers. 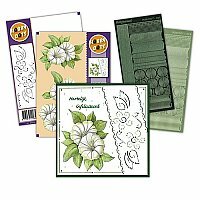 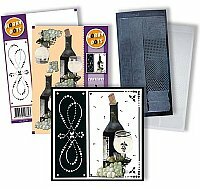 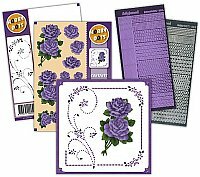 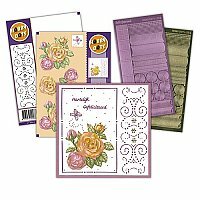 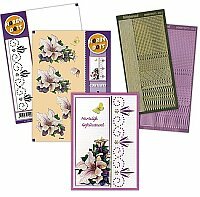 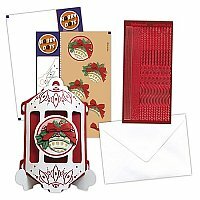 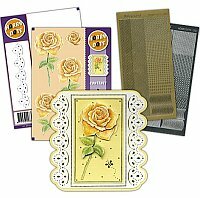 Prick the design through the pattern sheet on to your cardstock and overlay with the adhesive shapes for a stunning result. 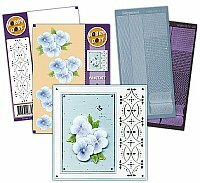 Each set contains two sheets of stickers, one A5 3D Sheet, and one pattern.